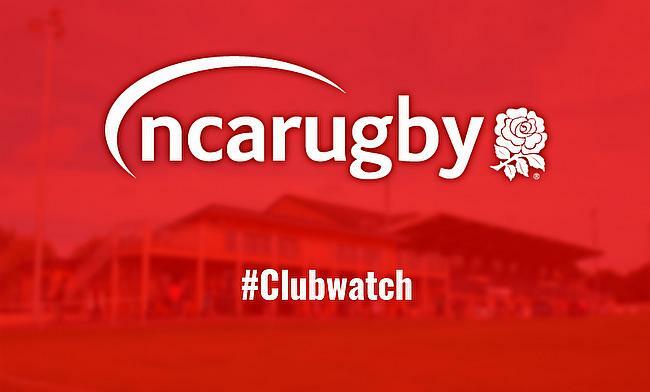 The final Club Watch of the month is here so what has been going on at some of our teams in the National Leagues over the past seven days? Bishop’s Stortford are hosting a charity clay pigeon shoot on Sunday 9th December, raising money for Accuro, a charity who support people with disabilities. There will be 10 teams of four at £180 per team, with four flushes of 50 clays. There will even be stands open for the public to have a go at just £10 for 10 clay pigeons. Cambridge’s Alan Banks lined up for two games of rugby in four days at the age of 72. Winning both of these games as well, Alan is the definition of a club legend. Also, a former President of the club, Banks played pretty much every minute of both games. A true reminder about why we love the game. Places are now available for the Darlington Mowden Park Christmas pre-match carvery. Taking place prior to their fixture against Cinderford and the DMP Sharks Tyrells Premier 15s game against Bristol on December 15th, fans who go to the carvery will get to enjoy a three course meal before the rugby begins. Added to this, there will be welcome drinks and games including guess the try and a Xmas jumper competition. Tickets start at £30 per person and there will also be discounts for season ticket holders. There will be Christmas lunch available this Saturday at Lightfoot Green. Prior to the game against Hull Ionians, tables of up to 10 are invited for a reasonable price. The only catch is that you’ll have to book in advance. Before Dings Crusaders’ derby game against Clifton on December 22nd, you can now book to have your Christmas lunch at Shaftesbury Park. At just £20, guests can have a main course and dessert on the 22nd December. Recommended arrival is 1:30pm, 2pm start prior to the 3pm kick off. The Guernsey Raiders players have just under two weeks before their Movember attempts are shaved off after their game against Henley Hawks on December 8th. The club are raising funds for the Ivy Trust, a charity that support parents who have experienced the loss of a baby.